This author Giridhar JG has created 3 entries. 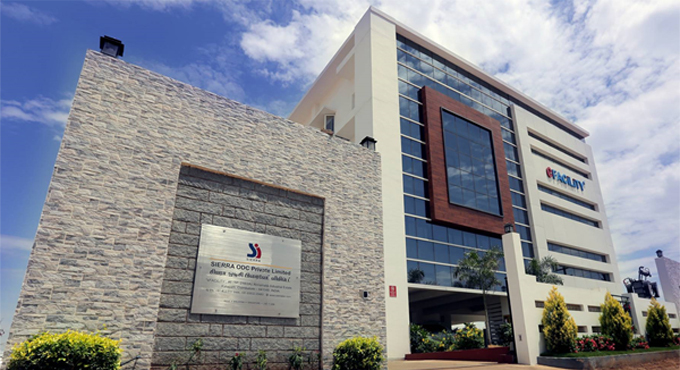 SIERRA ODC Private Limited has been awarded as the WINNER under the category Emerging Green Building Project in the CIA WORLD – Construction and Infra Awards 2019. The 4th Edition of CIA World Builders and Infra Awards by EPIC MEDIA was held at Grand Hyatt, Mumbai. The award felicitates and honours the Best Developers and Best Projects from the Real Estate Sector. The aim of CIA WORLD Builders and Infra Awards is to recognize, encourage and motivate Builders and Infra companies.